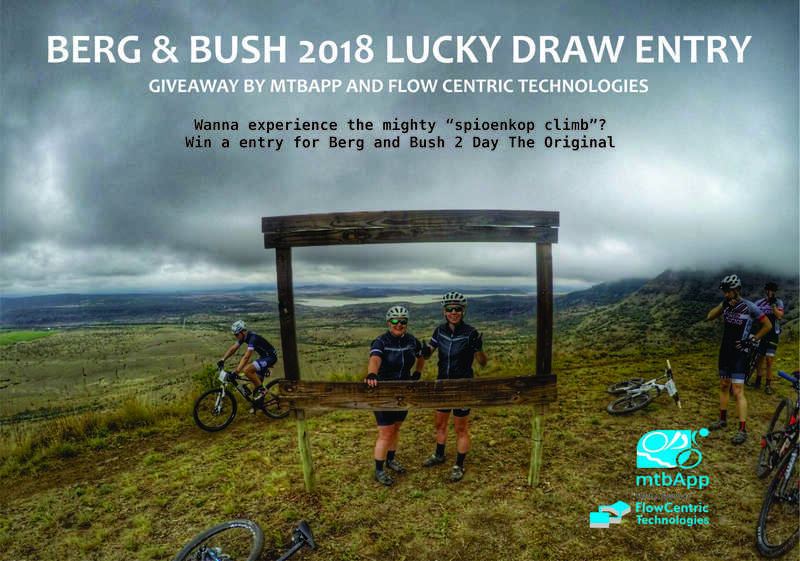 Are you ready to ride the 2018 Berg & Bush Win a Team Entry? The Grindrod Bank Berg & Bush is a special stage race set in the iconic battle fields of KZN. If you are keen on proper mountain biking with a fantastic variety of trails, the Berg and Bush is the adventure for you. 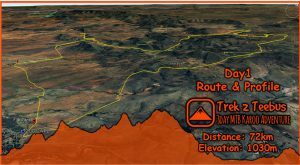 The Descent, Great Trek and original 2 Day all take place in October this year, and with new innovations being offered in this year’s event, The Descent and Great Trek will see a short day 1 with a funkier route into the Em’seni Camp. This Team who are always innovating have introduced “new” tents which will make you feel like David Livingston exploring the interiors of Africa, spacious and comfortable. 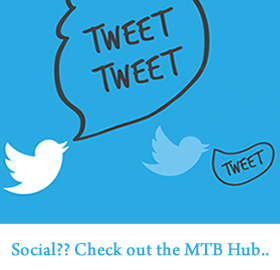 Win a Team entry to the Berg and Bush. 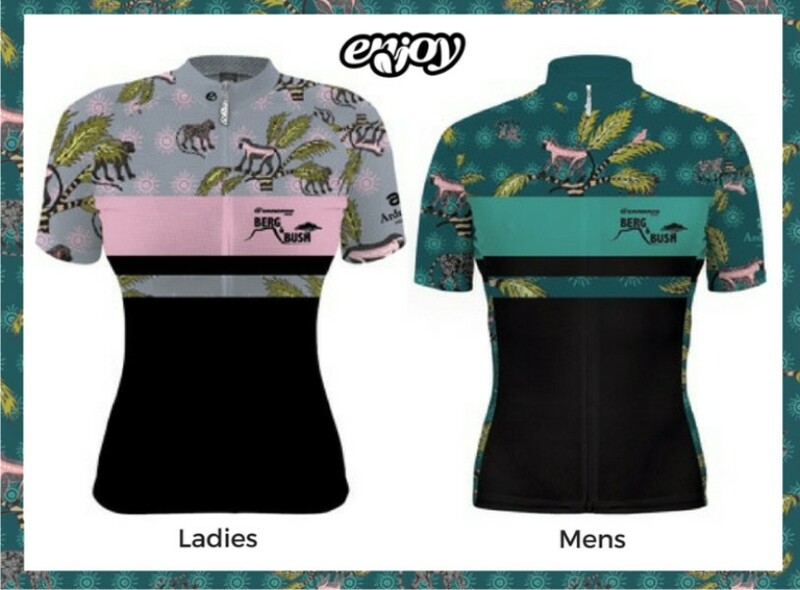 This year, the new limited edition cycling jersey offers some awesome designs from local artist centre, Ardmore Ceramic Art and is supplied by the Cape Town based Enjoyfitness. Farmer Green and his entire team make the event extremely enjoyable by offering homey hospitality but also some dope trail experiences. 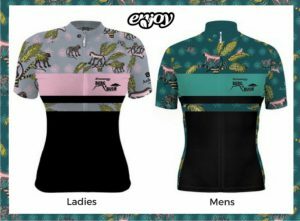 Enter our lucky draw and cycle the Berg and Bush in this stunning jersey. The water points are festive and vibey as the local communities who support the event and are part of the charity wing of the event provide riders with inspiration, song and delicious food. The famous Spioenkop is an iconic challenge seeing cyclists weaving across the road as they not so silently fight gravity to reach the top of Spioenkop Mountain, without stopping earning themselves a sticker and major kudos. The battle ground of a drastic defeat for the English which took place in the famous Anglo Boer War 117 years ago, the climb is a feature of the Berg and Bush. The decent off Spioenkop is magical, the view epic and the flowing switch backs are nirvana for any mountain biker, sending you into a zone of pure enjoyment. Would you like to experience the Berg and Bush? Win a Team entry to the Berg and Bush. Go to the menu and enter.